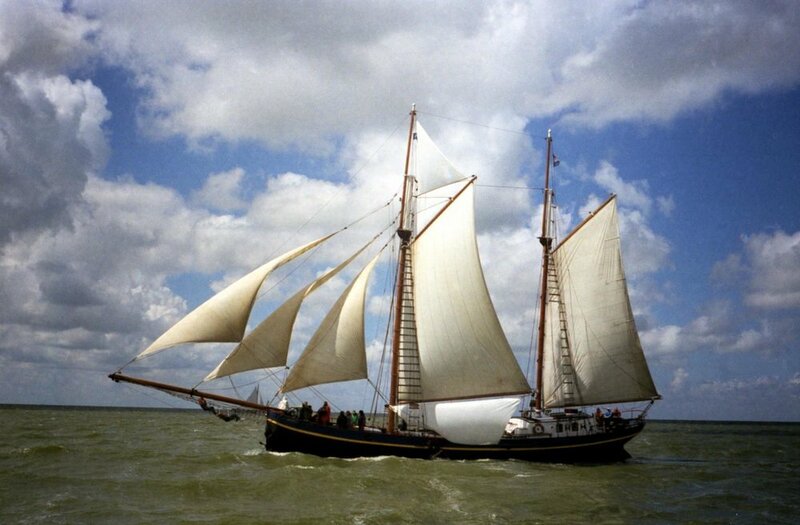 On a sailing boat, you feel exposed, vulnerable even, but also closely connected to the forces of nature. You feel the sea and the wind through the tension and vibration of the ropes, the pressure on the tiller and the movements of the deck. The boat acts as a vector for this connection, channelling streams of tactile information to you, and enabling you to act through it and negotiate your way across the water. In the past, I’ve discussed how designed objects represent a kind of ‘interface’ between ourselves and the world. This interface, and the way it is designed, can determine our sense of connectedness with things outside ourselves. It can make environmental sensations feel close and immediate, or push them into irrelevance. I've now completed two university degrees - the first in materials science and the second focused on design. In my undergrad, materials selection was touched on briefly, but the general impression was that materials selection can – ‘should’ – be reduced to a mathematical process. Having characterised all the available materials and quantified their various properties, you can just plot a chart, or feed the information into an algorithm, and find the material that has the right balance of mechanical, electrical, thermal (etc.) properties, and cost. One thing rarely mentioned in the science/engineering context is that our subjective experience of materials forms a fundamental part of human experience. A wooden ship will be profoundly different to sail compared to a modern fibre-glass yacht with aluminium mast, while a large steel cruise ship is designed to eliminate the sensations of the sea for its passengers. As materials scientists keep creating new materials, designers have an ever-widening palate from which to craft experiences. Of course, each new material came into use for reasons that may not have included the experience: perhaps it let people do things they couldn’t before, or improved safety, or was cheaper. My point is simply that materials mediate experience - and we now have choices. I think of materials as actors, performing different roles in an experience – which can be a product or environment. Like actors, a material can play a range of roles, but they still have a kind of underlying character or personality. Woods are usually characterised as warm, organic and pliable, and metals as cold, industrial and formal: these sensory associations derive from physical properties like mechanical elasticity, density, thermal conductance and colour, and so are remarkably consistent across cultures. I think these associations still hold when the material in question is structural rather than aesthetic, as with the ships mentioned above (the only difference being that we sense the material’s character with apparatus other than our eyes). There are exceptions to the general classifications – the formality of ebony, the warmth of copper – but if anything, these prove the point that each material has a distinctive character. And just like actors, materials can be typecast (yet another glass-and-steel skyscraper) and mimicked (concrete apartment blocks with a veneer of brick to look traditional). I find the old modernist notion of ‘truth to material’ fascinating – although of course today every rule exists to be broken, every philosophy subverted. Materials are an essential part of all physical and digital objects, and materials selection is a vast topic. Stacks of books have been written about it; there are several large companies specialising in it. I’m not proposing a grand unified theory: quite the opposite, I think materials selection is a practice, a modern craft. Decisions about physical form and materiality can’t be considered in isolation to each other. 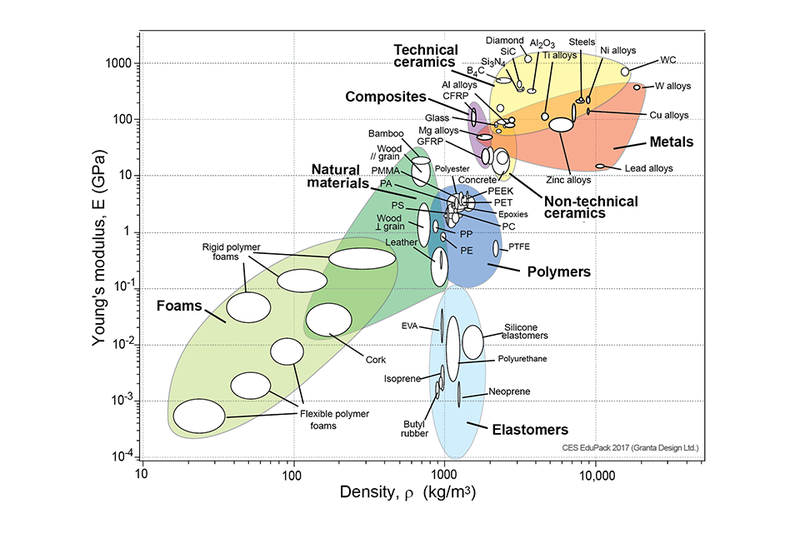 Materials awareness, and intelligent materials selection decisions are critical to the success of any design – its popularity, longevity, and afterlife – and thus to humanity as a whole. 606 Universal Shelving System by Dieter Rams. Beautiful, understated, thoughtful synthesis of material and form. In this topic, it feels like I’m exploring a vast new world I barely knew existed before a couple of weeks ago. The points below come from conversations with Deaf (and culturally Deaf) people, and my own subsequent research. Some issues are sensitive, and I try to engage respectfully and be aware of my ‘hearing privilege’ as I write this. If there’s anything in this which should be corrected or represented differently, please do leave a comment.